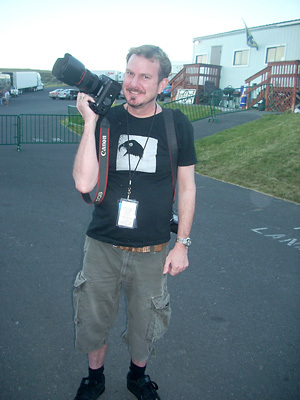 We are saddened to pass along the tragic news that Rush's long time friend and photographer, Andrew MacNaughtan, passed away of an apparent heart attack yesterday in Los Angeles at the age of 47. He will be missed! Andrew MacNaughtan started his career from the most auspicious of beginnings. A huge Rush fan, he knocked on Geddy Lee's front door at the age of 17 and asked for a autograph! Andrew also started his own Rush fan club, and through Howard Ungerleider he submitted to the band live photos he had taken. The band loved them and they appeared in the Grace Under Pressure tour book. That led to a full time gig shooting the Power Windows tour, and it wasn't long before he was shooting album covers for other artists. His first studio photos of Rush appeared in the Presto album jacket; he is responsible for suggesting to Geddy that he wear his glasses for the photo shoot. 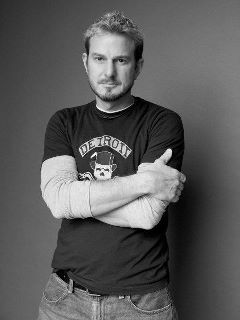 Andrew discussed how he got involved with the band in an interview with The Spirit of Rush fanzine in 1991 which you can read here. More recently, to promote Rush In Rio Andrew was interviewed in 2003 by Brad Parmerter for FYE.com, which you can read here. Neil Peart has written a memorial for Andrew MacNaughtan at NeilPeart.net. 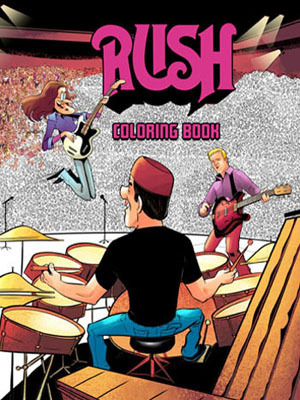 Neil starts at the beginning of their relationship, remember how Andrew's live photos of Rush had caught his eye ("they were more vivid, somehow—highlighting both the drama of the rock stage and the personalities of the players"), through the years when Andrew was with the band as both personal tour assistant and photographer ("As for Andrew’s own nicknames, Alex, Geddy, and I...finally settled on 'Zulu.' Perhaps because he was the 'anti-Zulu. '...another of Andrew’s self-confessed qualities was his extreme 'whiteness.' I used to joke that making dinner for him was always easy: meat, potatoes, and over-cooked vegetables"), through the later years including introducing Neil to his wife Carrie. The cymbals were chosen by viewers online through CymbalVote.com: "Sabian is introducing four new cymbals at next year's NAMM show - and they want you to choose which metals they unveil. From 17 October you can head over to www.CymbalVOTE.com and take your pick from the 12 new cymbal models Sabian has created as part of the Players' Choice scheme. At the site you'll be able to see Sabian artists such as Mike Portnoy, Dave Weckl, Neil Peart, Terry Bozzio, Dave Elitch and Stefanie Eulinberg playing the cymbals. One cymbal will be eliminated each week until only four remain and these four will be unveiled at NAMM. For more information, please visit www.CymbalVOTE.com." - Musicradar.com, thanks to RushIsABand for the headsup! 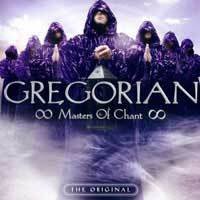 Gregorian is a German band headed by Frank Peterson that performs Gregorian chant-inspired versions of modern pop and rock songs. Their latest album Masters Of Chant Chapter VIII, released last September 30th, includes a cover of Rush's "Bravado". The album is available here, and you can listen here. - Thanks to Joe Pesch for the headsup! 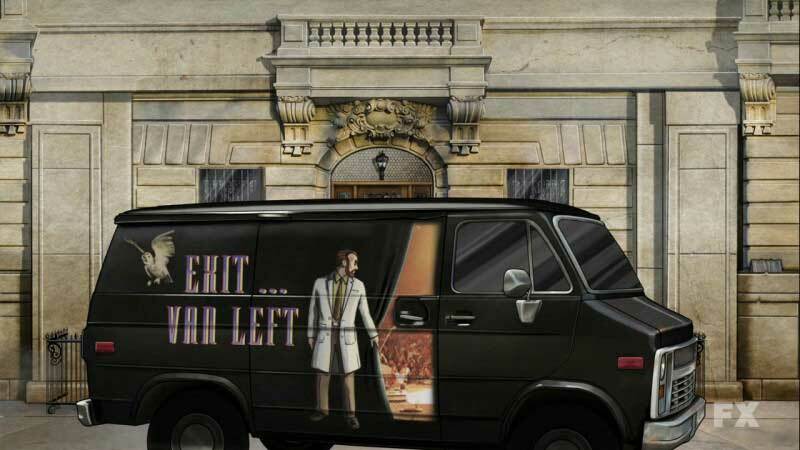 Back in April of last year, Rush was referenced on FX's "Archer", when Dr. Krieger's van was painted with an "Exit Stage Left" mural. 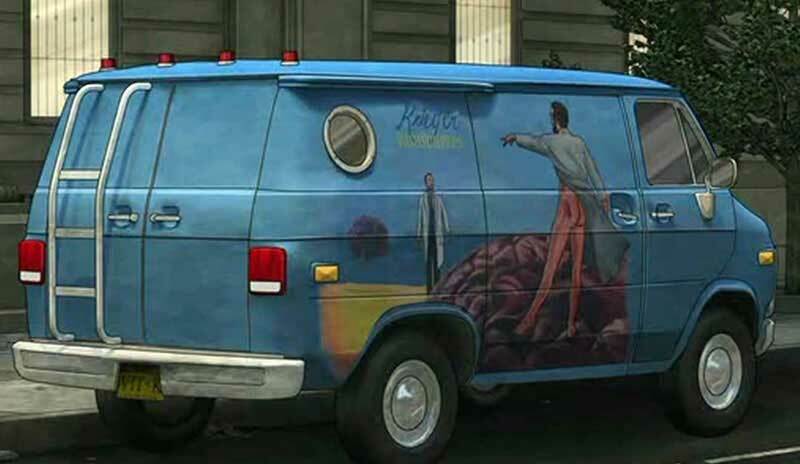 Last night, during the season three premiere, "The Man From Jupiter", Dr. Krieger has a new van sporting a mural featuring a recreation of the Hemispheres cover, with the words "Krieger Vanispheres" as the headline. Click here for a recap of the episode which should be online in a few days. - Thanks to Paul Jacobi for the headsup, and Ed at RushIsABand for the screencapture! 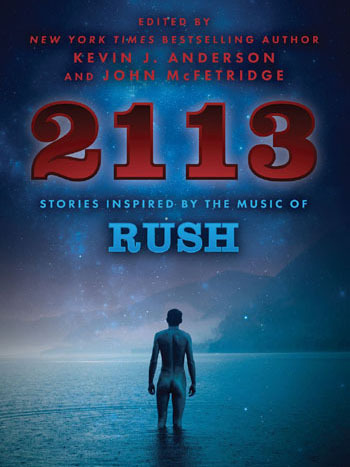 John Patuto at Cygnus-X1.Net has updated his collection, Rush: A Brief History of Time, an on-going collection of articles and advertisements about Rush that spans every decade from the 70's onward. In Part VIII, John has added 46 new articles; one from the 70's, thirty-one from the 80's, three from the 90's, two from the 2000's and seven from the current '10 decade. 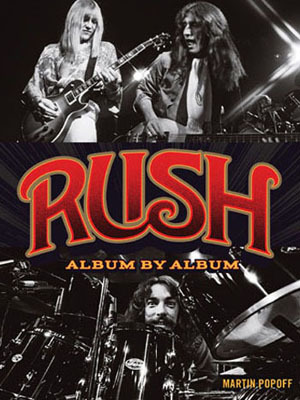 The majority of the articles focus around the release of Moving Pictures and Rush's tour in support of their best selling album. - Thanks John for the headsup! 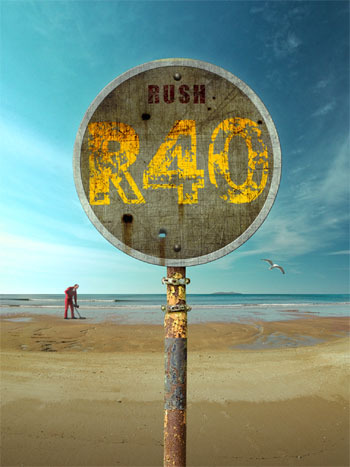 "Rush songs tend to have complicated arrangements, with odd numbers of beats, bars, and measures all over the place, and our latest songs are no different (maybe worse—or better, depending). In the past, much of my preparation time would be spent just learning all that. I don’t like to count those parts, but rather play them enough that I begin to feel the changes in a musical way. Playing it through again and again, those elements became 'the song.' This time I handed that job over to Booujzhe. (And he loved it!) I would attack the drums, responding to his enthusiasm, and his suggestions between takes, and together we would hammer out the basic architecture of the part. His baton would conduct me into choruses, half-time bridges, and double-time outros and so on—so I didn’t have to worry about their durations. No counting, and no endless repetition. What a revelation! What a relief!...By these methods, each song’s drum part was composed, arranged, performed, and recorded in just a few hours, rather than many days, as in the past. Also, each performance occurred only once, with magic-or lucky-moments from a few takes combined into one that was fresh and spontaneous." 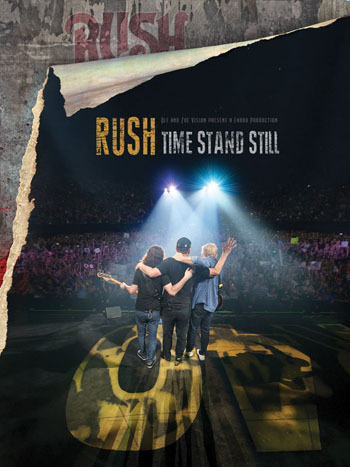 Rush are putting the finishing touches on their new LP Clockwork Angels at the moment and hope to have it in stores this spring. We spoke with Rush frontman Geddy Lee in October about their plans beyond that. "There will be a tour," he said. "I can't tell you exactly when. Maybe the summer or maybe the fall. We need some time to organize all that, but we have started to do that. But yes, there will be a follow-up tour to support the record." The group did their 1981 classic Moving Pictures on the last tour, so we suggested to Lee that they bust out 2112 next time out. "I think that's something that would be fun to try," he said. "It's definitely possible." - RollingStone.com, January 11, 2012 Thanks to RushFanForever for the headsup! "As a follow up to Sonic Reality's Neil Peart Drums Vol. 1 The Kit, in 2012 Vol. 2 The Groove series is about to begin. Here is an opportunity to get a pre-release version of the the Neil Peart Drums R.A.W. 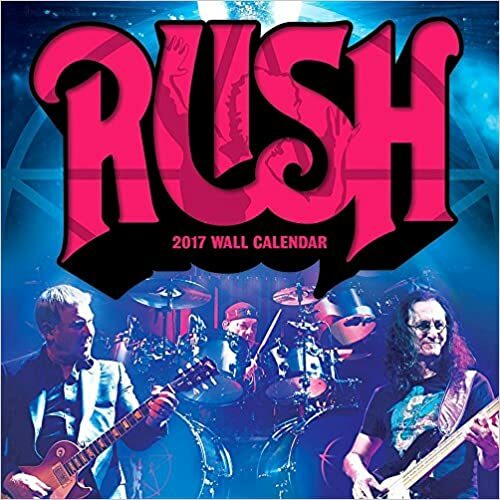 Artist Pack featuring Rex, Apple Loops and Wave drum grooves performed by Neil Peart, the legendary drummer of the band Rush, which was recorded by producer Nick Raskulinecz (Rush, Foo Fighters, Alice In Chains). 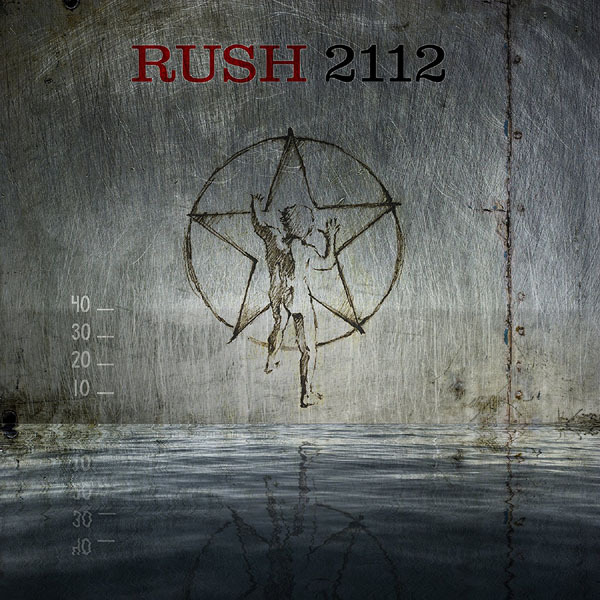 This title focuses on the hard rock grooves of Rush in the style of songs from Rush's 'Roll The Bones' album up through 'Snakes and Arrows'. Over 500 groove patterns to work with in any combination with flexible tempos so they can fit into any style of music you re working on. It's like having Neil Peart play drums on your songs! Don't miss this chance to get a preliminary introductory price on an incredible new drum groove library from Sonic Reality! 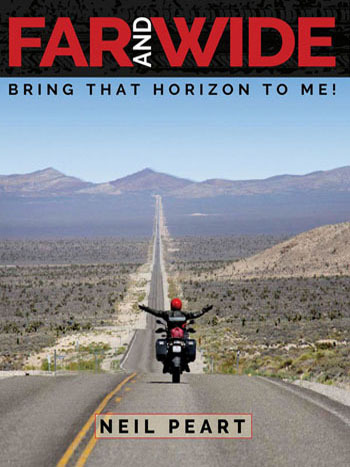 Neil Peart Drums R.A.W. Artist Pack is the ultimate collection of album quality stereo mixed drums for your music! Click here to order. Included Grooves: Armor Grooves, Cry Grooves, Dream Grooves, Ghost Grooves, MagNarc Grooves, Main Monkey Beats, Spind Grooves, The Larger Beats, Victory Grooves, Way The Wind" - esoundz.com, January 10, 2012 - Thanks to Frank Ray for the headsup! 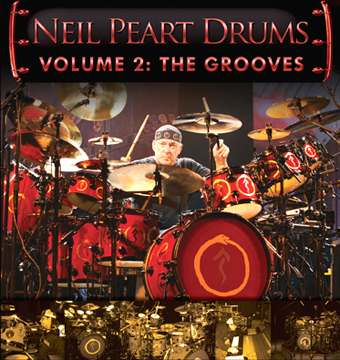 Modern Drummer magazine is holding its 2012 Readers' Poll; Neil Peart is nominated in two categories: Best Prog Drummer and Best Instructional DVD. Click here to vote! - Thanks to Frank Ray for the headsup! Pollstar has released their list of the 200 top-grossing North American concert tours of 2011 and the Time Machine Tour came in at #51. 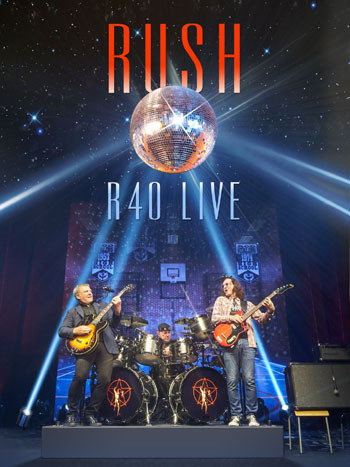 This is quite respectable considering the fact that Rush only played 26 North American shows in 2011, grossing a total of $18.3 million/averaging $732,000 per show. Click here for the full list. - Thanks to Ed at RushIsABand for the headsup! The new issue of Classic Rock (#167) is out, and it includes their "2012 Preview: Direct from the Studio; the inside stories on this year's big albums". 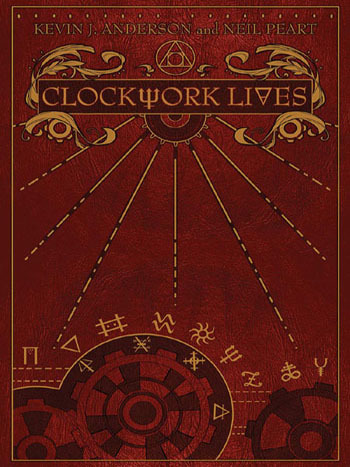 Included is a two page update on Clockwork Angels (click here for the article). Although there isn't any new earth shattering news that hasn't been said already, it does state that the album will be released in May. - Thanks to ReedLover for the headsup!